Hello, friends! Our book today is I Always Will by Michael C. Kelly, a heartfelt ode from a parent to their little one. From their first breath onward, each child has many memorable milestones. And while they may not remember them all themselves, their parents do: the first hug, first kiss, first night home. Each illness and birthday, each smile and sleepless night, precious moments in their memories. And with each new memory, no matter how old or big their baby gets, a parent’s love is everlasting; from the first breath, they loved you, and always will. Earnest and sweet. Clearly drawing from personal experience, Kelly gives a sentimental look at some of the near-universal emotions and milestones that a parent goes through with their child, reminiscing on each in a set of warm, soothing couplets. This transitions into a promise to love unconditionally for all the child’s life – it’s a narrative as much for children as it is for the parent reading it, and quite lovely. The art – digital, watercolor-inspired vignettes, mostly against negative space – is a little uneven, mostly due to the constant vacillation between photo-realistic scenes and more cartoonish ones. However, the color palette fits the tone perfectly, and the individual illustrations are very sweet. The length is great, and JJ seemed to enjoy it as well. 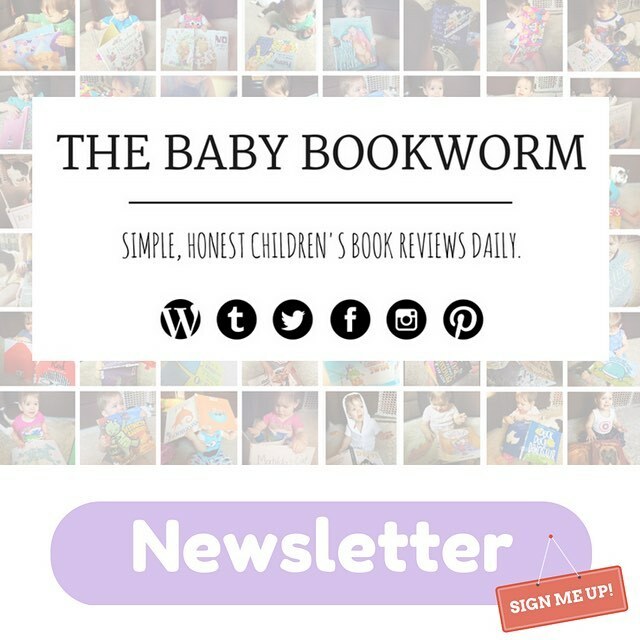 A strong indie effort that will warm any parent’s heart, and Baby Bookworm approved!